If you’re an exhibitor, you’ve landed on the right page. World’s Fair Exhibition Hall is located in the heart of World’s Fair Park. 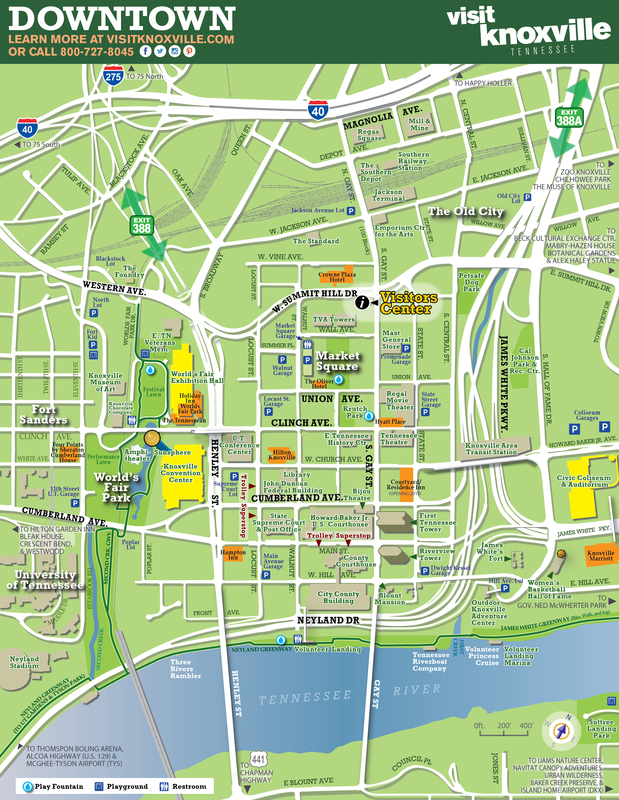 It is within walking distance to the University of Tennessee and downtown Knoxville offering countless restaurants, hotels, eclectic shopping, a movie cinema, bookstore, riverfront park and nighttime entertainment. World’s Fair Exhibition Hall provides a great facility for exhibitors to showcase their products and a vibrant area to explore when not staffing your exhibit. Downtown Knoxville has an eclectic mix of restaurants, shops and theaters and a thriving residential population. World’s Fair Exhibition Hall is located in the middle of a large metropolitan area with three major interstate systems, so events are well attended. We have an outstanding relationship with local media so our events are also well promoted. We are here to serve you in the true “Volunteer” spirit of East Tennessee. Savor … Knoxville Catering, World Fair Exhibition Hall’s exclusive food and beverage provider, offers an assortment of culinary options and features our in-house executive chef. Whether you need a sit-down banquet for a convention, a fabulous buffet, a specialty coffee and croissant from a concession cart, or traditional hot dog and soda for a sporting event, Savor will satisfy. World’s Fair Exhibition Hall’s in-house event services team, ALL Convention and Expo Services (ACES), is dedicated to making every event a standout. ACES can transform our ballrooms and exhibit halls into creative masterpieces. 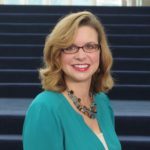 Based in Oak Ridge, M&M Productions USA has made a name for itself, producing major concerts and events worldwide. From video conferencing to web streaming to screens and microphones, M&M will make sure you have access to all the tools you need for a successful event. We want to meet every need for your event to ensure that your stay in our state-of-the-art facility is both productive and pleasant. Our 66,396-square-foot facility is perfectly positioned alongside the picturesque landscape of the World’s Fair Park between the urban core of the city and the campus of the University of Tennessee. We are a turnkey operation and offer in-house services for all food and beverages with selections created by Chef Jonathan Frye and his stellar catering staff. We also can provide a full range of audiovisual services, sound reinforcement, slide and video projection, video production and computer/projection interfacing, along with technology and Internet needs. The nearby Blackstock parking lot serves as the marshalling yard for your event. Upon arrival to the yard, check in with the marshalling coordinator, who will guide you through the loading dock access, unloading and parking process. Once the event is over, you pick up a loading pass from the show office/manager and report to the marshalling yard. The coordinator will direct you to the loading dock as bays become available. Access our PDF downloads of forms and exhibitor information. Need directions to World’s Fair Exhibition Hall? Check out these great events! 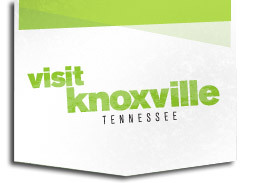 The Convention Center is within walking distance of several full-service hotels, including the Hilton Knoxville, Crowne Plaza Knoxville, Holiday Inn World’s Fair Park, Hampton Inn and Suites, Four Points by Sheraton and The Oliver Hotel. The Knoxville Marriott is within a mile of the center. These hotels provide outstanding service and amenities for guests and are surrounded by shopping, restaurants and a vibrant and pedestrian-friendly downtown. Park your car and enjoy your stay.